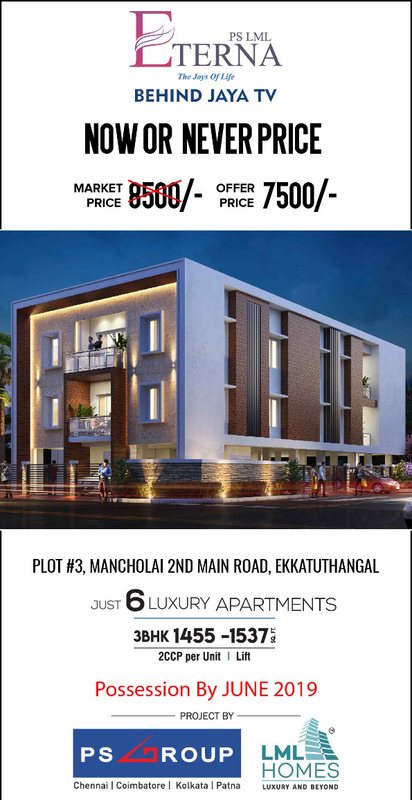 Landmark Constructions offers 3 BHK Residential Apartment at Nungambakkam at a cost effective rate. Akshaya offers 3 BHK Residential Apartment in Nungambakkam developed with ample infrastructure. 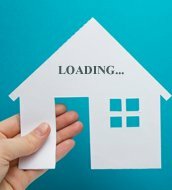 Newry Properties Pvt Ltd offers 3 bhk flat available for sale in Nungambakkam, Chennai is a beautiful gated community with blossoming green landscape, advanced architecture and more.